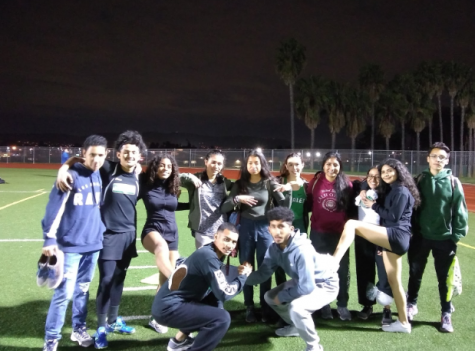 On March 3, 2019, the Nogales varsity and junior varsity badminton teams competed against the the Pasadena Poly High School Panthers. 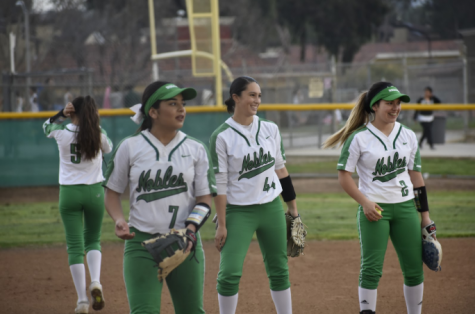 Nogales started the games its two varsity mixed-doubles teams, two junior varsity mixed-doubles teams, and two junior varsity singles players. Games commenced at a relatively slow pace and sludged on without much excitement. 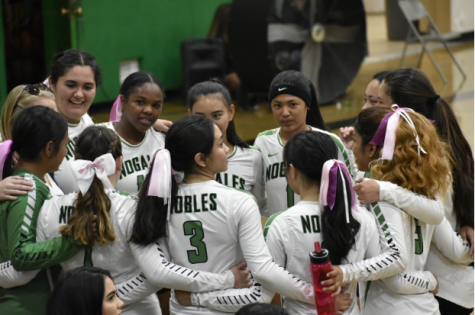 After most of the games from the first set had come to an end, the Nogales coaches for both teams were relatively disappointed with the results. 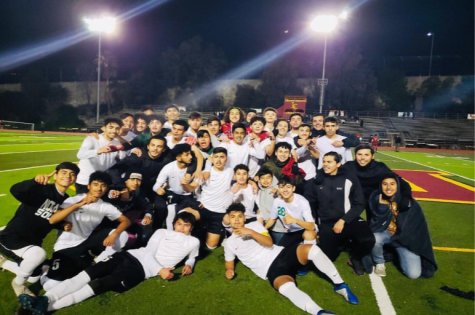 Nogales only won two of its games. However, the coaches remained hopeful for the next set. At the scores of 2-3 for the junior varsity team and 0-3 for the varsity team, the second set of matches started. 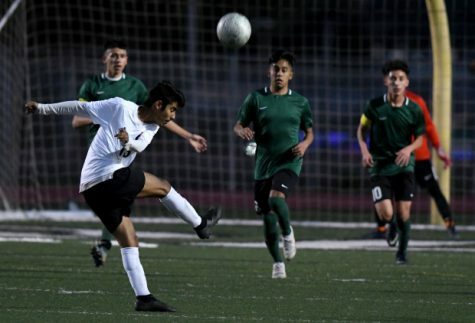 Both of Nogales’ teams were physically and mentally drained from the tough losses. New players were put on the court to try to win their games, while the remaining players rested and watched the games intensely. Similar game results were yielded. 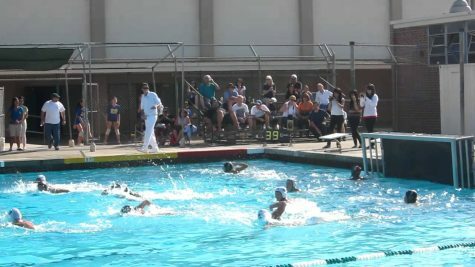 By the end of the second round of games, Nogales’ junior varsity team trailed closely behind the opposing team at a score of 6-7. 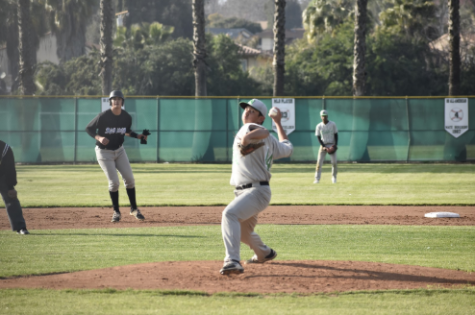 The varsity team, however, could not match the skill the varsity Panthers, which resulted in their score of 4-8. 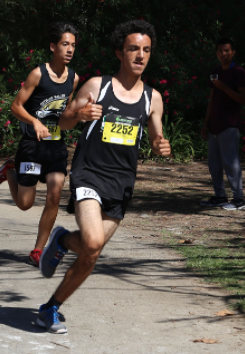 By the last match of the event, the varsity and junior varsity teams were exhausted but proud of their success and productive efforts on the courts. 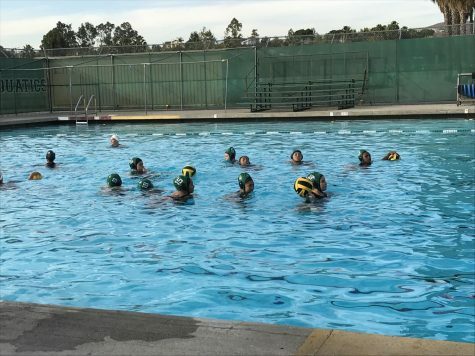 Although the junior varsity team lost with the score of 10-11 and varsity with the score of 6-15, the players were excited about the experience and looked forward to playing the team again at a later time in the season. 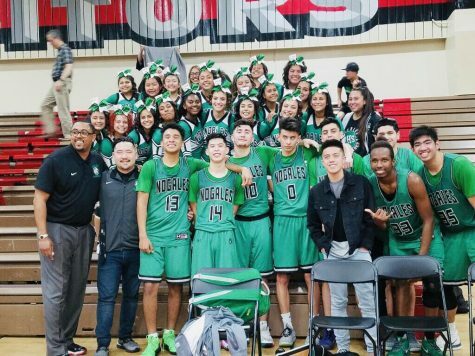 This loss for the Nogales badminton team is only a small fragment of their journey and will not stop them from remaining victorious against other teams.